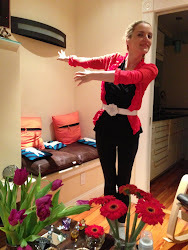 Rebecca Sereda is one of the most successful American rhythmic gymnasts of all time. 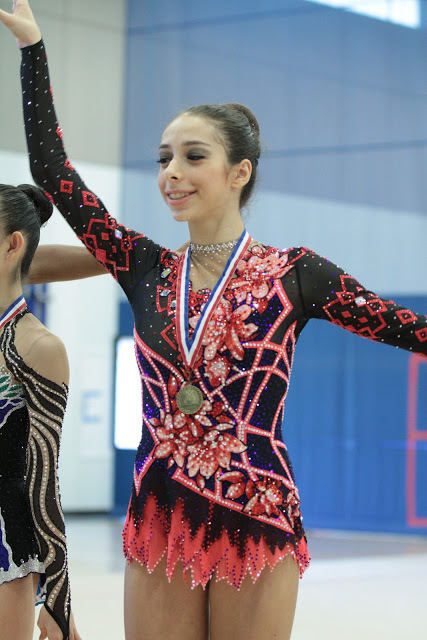 A national champion, Rebecca also placed 7th with ribbon at the 2013 Corbeil World Cup in France; it has been a rare feat for an American to make a World Cup final and, in Rebecca’s case, this was well-deserved. 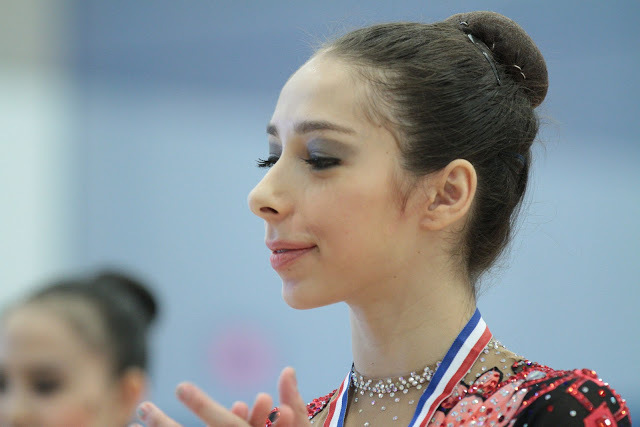 Rebecca is also the 2009 Junior All-around Pan-American champion and has represented the United States at multiple international events. Rebecca's recent retirement may have come a disappointment to many fans, but we have good news as well: she just got into Boston University. Since I have attended Boston University for law school, I would like to say that I am particularly proud of Rebecca for choosing a great school and I wish her new success and wonderful adventures in her life as a student. She will be missed at the great gymnastics stage!